I am so glad I found BDS as, without them, I might not have passed my Part 3 when I did. They were flexible about training times & their "pay as you go" policy meant no hefty fees. John and Gary's training was excellent, well paced and easily digestible. I always finished our sessions feeling better and stronger. Thanks Gary, you truly are an ace trainer. My only regret is not finding them sooner, I could have saved myself the £3000 I paid to a "rogue" trainer. I'd just like to say thanks to Bristol driving school, in particular Dave Bonner who helped me pass with ease. Dave was very thorough and a great guy to work with, he didn't let me miss a thing. I am very happy; at nearly 30 years old I was pretty nervous but Dave helped me see how easy it could all be! Thanks again guys. I never thought I would enjoy driving, but my lessons with Kelly were always so fun and relaxed that it wasn't long until I started to actually look forward to my lessons. She taught me how to be a safe confident driver for life - not just to get me through the test. Now I have passed (first time! ), my only regret is that I won't get to spend an hour and a half with Kelly every week! Dear B.D.S.I was having trouble passing my check test, failed twice, so I contacted BDS out of random ORDIT contacts. My first impressions were that they were genuinely interested in me passing my test. I subsequently spent 5 hours retraining with Gary and John and I regained my ability to succeed in passing. I should say that throughout the learning it was totally two way and I was able to direct what I wanted to be taught. I was on a sticky wicket and they gave me the knowledge and above all confidence to pass. I came to know about Bristol Driving School through my friend Abhijit who plays cricket with you. I was aiming at passing the driving test on the first go and it came true with Dave's perfect training. Dave was so cool and he perfectly understood my driving weaknesses and customised classes accordingly. The class timings were flexible and suited my requirement. I am so glad that I passed the test on the first attempt with just one minor driving fault, which is a perfect result for Dave's training. Certainly I would recommend Dave & Bristol Driving School to all my friends who are looking for a perfect training to pass the driving test on first attempt. I would like to thank John & Gary for their fantastic training and support which recently got me through the Part 3 exam. Right from the beginning of studying for Part 1 I had received great training from a large national driving school, but I felt I needed something a bit more to get me through the dreaded part 3 and a friend had recommended John & Gary. So with nothing to loose I gave them a call to arrange some additional training, and I am so very glad I did! I learnt so much from the lessons and my confidence grew quickly too, it took me 2 attempts but I qualified in November. Had I not made that phone call, I'd probably still be missing the coasting fault today!! Thank you John & Gary!! 'It was always my aim and hope that I could pass my driving test as quickly as possible and that's what I set out to do John with your help and experience. After a week with 20 plus lessons I have done it;whoopee! May I thank you John, and your son Gary for your excellent and sympathetic tuition. Your many years experience of teaching the necessary requirements in order to understand and pass the driving test became very apparent and indeed important to me as the student and I certainly am most grateful to you both for coaching me through the course successfully. 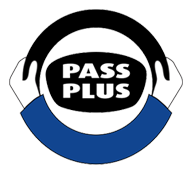 I'm over the moon that I came across The Bristol Driving school.I passed my test 8 years ago,and haven't really driven much since due to massive nerves and a lack of confidence!In the few refresher lessons I have had,Kath has been truly wonderful,really boosting my confidence and just generally being a great support. I'm now enjoying driving finally,and always look foward to my lessons.Many thanks to Kath and your company. After not driving for twenty years John managed the impossible and got me back on the road! He was extremley kind and patient and gave me the skill and confidence to get back behind the wheel. I highly recommend him, Thanks very much John. I was really nervous about learning to drive and didn't feel confident. However Kath was really patient and gave me confidence. I didn't have my own car to practice in but despite this, regular lessons with Kath at my own pace gave me the confidence to pass my test. 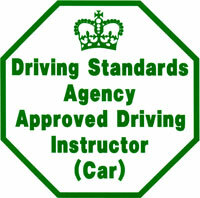 John, Mo and Gary: I would like to thank you all so much for your help and time in passing my ADI exam on 6 May 2010. Had I stayed with my previous college I would NEVER be where I am now. I would like to thank Gary for all his efforts in figuring out just how hard to push me and doing so. It was really helpful to be able to pay each time I had a lesson and not in one lump sum. If anyone was to ask me where to go I would always give them your name. Gary is a wonderful instructor and teacher, with great patience and perserverance. Because of his attention to detail I was able to learn how to drive confidently and safely, whilst also appreciating how my actions can affect other drivers and vice versa. Gary is also great company and always made me feel relaxed whilst learning to drive. Passing your driving test is everyone's dream. That dream came true for me when I contacted Bristol Driving School and they put me in touch with driving instructor Geoff Gammon. Not only was he truly helpful and friendly he also ensured that I could arrange lessons to suit my lifestyle, late or early lessons depending on my week ahead. This flexibility allowed minimum disruption to work and home life and I felt at ease always knowing I could rearrange my lessons. Finding a driving school which is right for you is the most important step in achieving your goal to becoming truly independent. 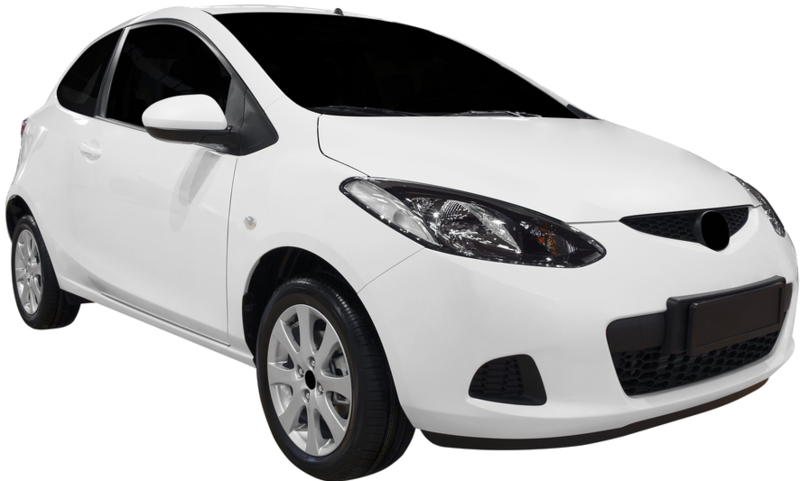 Bristol Driving School not only offers friendly staff, flexible hours and the most competitive rates in the industry, they aslo take you on lessons through actual test routes. SO choose wisely, choose Bristol Driving School - I did and it changed my life!